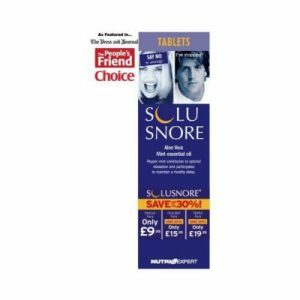 Help you find a good nights sleep naturally. 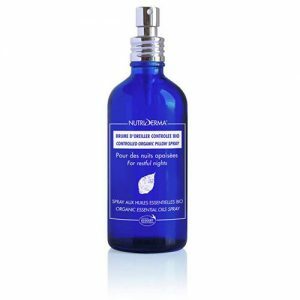 Containing specially selected natural ingredients which can combat restlessness, nervousness and the disturbance of sleeping patterns. B-vitamins are essential to promote a healthy adrenal gland action. Vitamin B3 has been shown to reduce the number of times a person wakes during the night. Vitamin B6 can improve serotonin production, which is needed for you to get a good night’s sleep. Magnesium can enhance sleep quality. Valerian root can induce sleep and increase sleep quality. 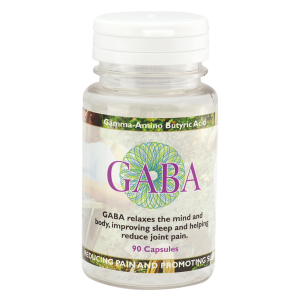 Passion flower has mild sedative properties which reduces the feeling of restlessness and promotes restful sleep. Do not exceed the recommended daily dosage for Nativa Night Complex. Take one capsule before bedtime, with a glass of water. Do not use if hypersensitivity or allergy exists towards any of the ingredients. 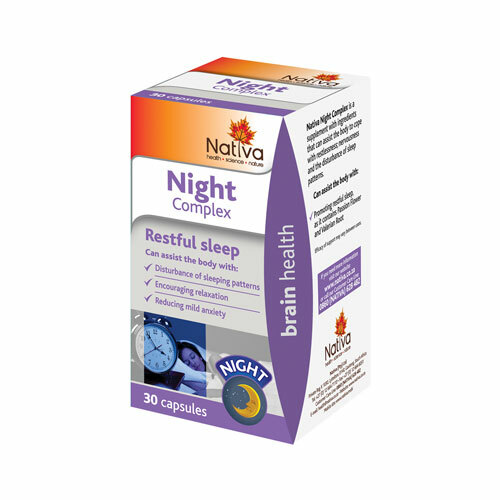 Nativa Night Complex is not suitable for children under the age of 16 years. Avoid driving or operating heavy machinery while taking this supplement. Do not use simultaneously with alcohol or other sedatives. If you are suffering from insomnia, mild depression, anxiety or stress this is the supplement for you!